Peter Hook and the Light, playing every track Joy Division ever recorded, at an intimate (450 capacity) venue – a dream come true… and I couldn’t believe it when I managed to get a pair of tickets via the website – they sold out in minutes. 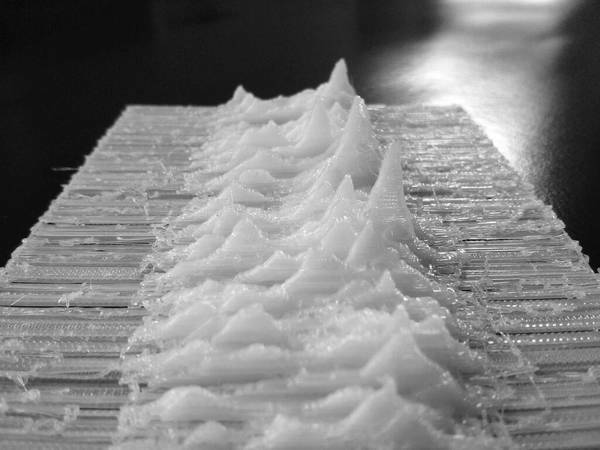 After watching Grant Gee’s documentary “Joy Division” I wanted to print the iconic cover of their first album “Unknown Pleasures” in 3D. Unfortunately I could not find a single vector graphic or 3D model anywhere. 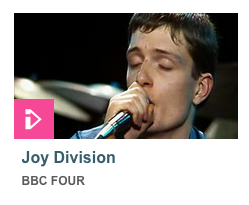 There are articles about the history of the graphics, Peter Saville’s artwork and PSR B1919+21. I even tried to visualize PSR B1919+21’s waveforms. But in the end I spend an evening tracing the waves by hand. 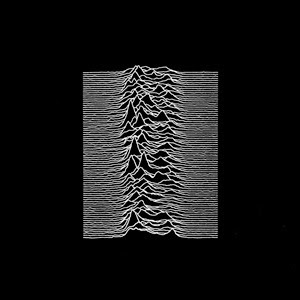 The mysterious cover of Joy Division’s 1979 debut Unknown Pleasures – a black-and-white visualization of pulsar data that looked like digital mountain peaks – is the subject of a new, in-depth Scientific American article. The magazine traced the origins of the “computer-generated illustration” to its first publication around 1970.